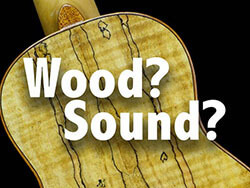 Which tone wood? – Which sound? Aloha, buying an ukulele is like choosing a life partner. 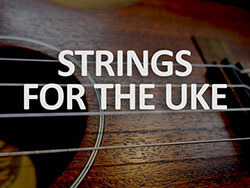 Only the partnerships with ukuleles don’t have to be too monogamous. Our little partners are made from wood, most of the time. A lot of instruments, especially the cheaper ones, are not solid, but laminated wood. This might be excellent for furniture, but for instruments… not so much. In this blog post i will explain the difference and help you to find the right instrument(s). (Deutsch) Unser kleines Instrument hat nur vier Saiten, aber sie machen den ganzen Klang. Das beste Instrument nützt nichts, wenn unsere Saiten nicht funktionieren.